In a recent New York Times article titled “Cisco Chief Executive’s New Mantra: Simplify Computer Networks,“ Cisco’s CEO says his company is working to reverse three decades of network complexity – which they introduced – in favor of a simpler enterprise LAN architecture that reduces operating costs and improves security. 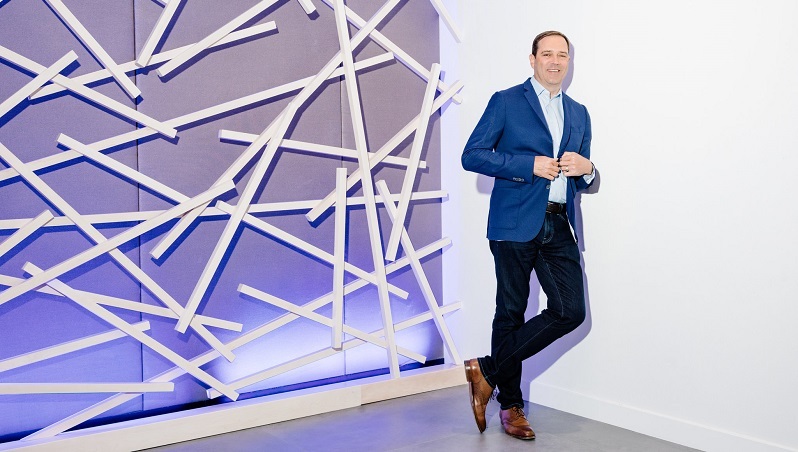 Everything that CEO says in the NY Times interview is spot-on, but it is odd to hear Cisco preaching the same best practices that Tellabs has been promoting all along. The NY Times article explains that Cisco came to this revelation because of the “sheer number of modern connected devices” in an enterprise and the “changing patterns of data traffic caused by cloud computing” and other contemporary factors – both LAN evolutions that Tellabs has been counseling our customers on for years. And then it gets even more incriminating for Cisco. Admittedly, Cisco has come to the realization that it no longer makes good business to continue to sell network complexity that takes advantage of their customers by making them dependent. Cisco knew all along that managing their switches was such a “convoluted process that customers who learned to do so became loath to try competing products”. We all know that Cisco made a very successful business out of training and certifying 6 million IT professionals on how to painstakingly type a set of text commands at each networking device every time you needed to configure a switch or perform daily tasks. Managing this thorny enterprise LAN with high human touch, introduces known liabilities in the form of reduced operational efficiencies, increased security threats and lowered network reliability. By Cisco’s own estimate, their customers spent an additional “$15 in operating costs over 5-years for each dollar spent” on top of the initial purchase price of the switch.